Each sponsor must have form filled out completely. 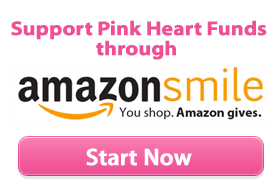 Pink Heart Funds is a non-profit 501c3 charity. All donations are tax-deductible.